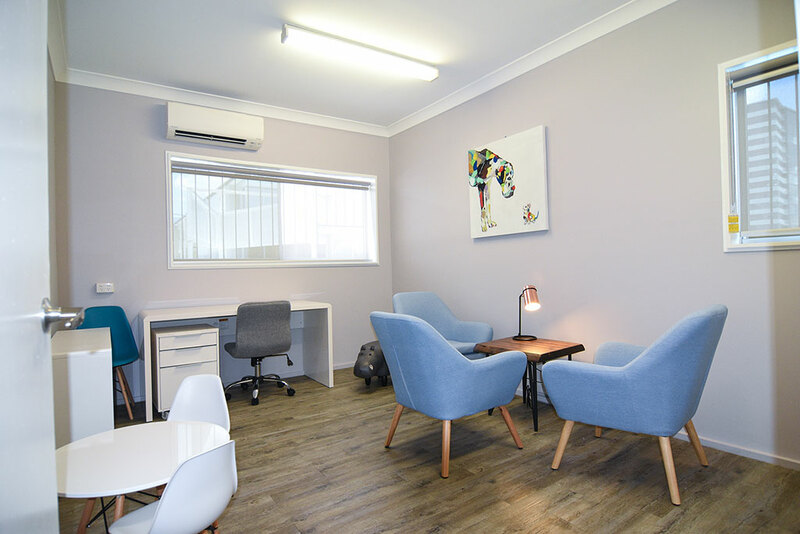 We deliver a unique and innovative combination of services that allow us to manage and enhance your complete fitout process from start to finish. Every project we undertake is the result of forward thinking, genuine passion, and added value. We are one of Brisbanes leading commercial fitout and refurbishment contractors.